Eagle Luxury Transportation and Limousine takes you where you want to go....in style. 2018 SE Port St. Lucie Blvd. 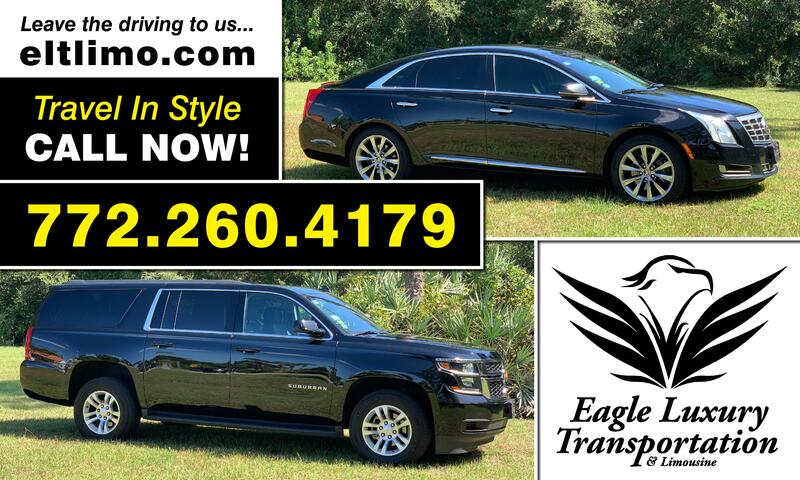 As South Florida's premier chauffeur service, at Eagle Luxury Transportation, no group is too big or too small. With a fleet of 14, they will customize a package to fit your needs, while riding in comfort and style. Eagle Luxury Transportation and Limousine offers the best transportation services to and from South Florida airports and cruise ports. Private towncars, limousines and vans are available and our drivers are at your service. Personalized packages are available for special occasions such as concerts, weddings, bachelor/bachelorette parties, sporting events, birthday parties & anniversaries. Reserve you Limousine or luxury vehicle today. Traveling with a group? 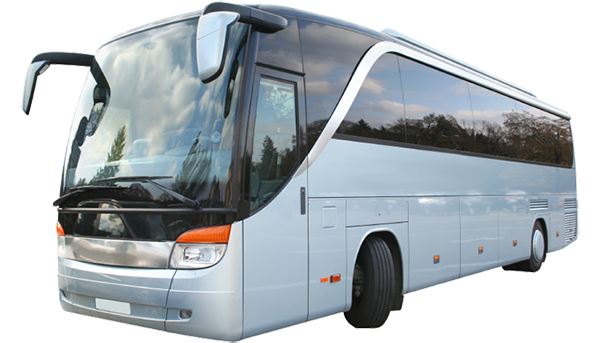 We have a full fleet of busses available – no group too big or too small! Contact us today to plan your group excursion!